We get a lot of emails from prospective Kickstarter and Indiegogo projects, every day, sometimes many times a day. A lot of those projects are great, and while we’d like to feature each of them, we often end up having to love them and leave them as emails because of time. However, you do get the occasional project that is so cool you really do want to share it with everyone. 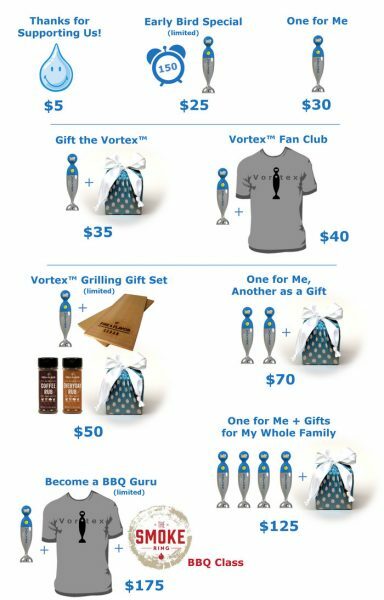 The Vortex, smart thawing device, is one such. Of course, my main interest in it stems from my love of cooking as well as my busy daily life. So, what is it? 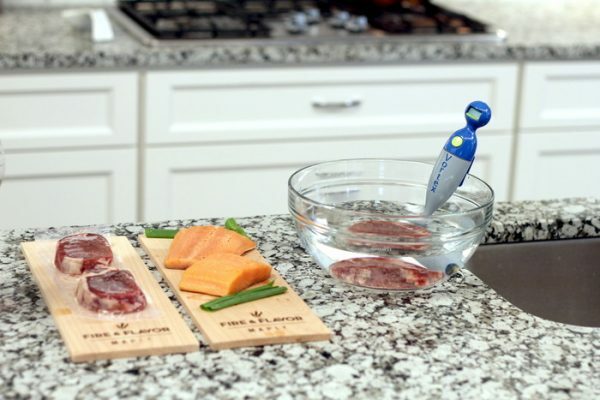 Simply put, a device that thaws your food, in minimum possible time, using circulating hot water. Many of us in our busy daily life styles end up having to use frozen food, and while freezing is great, it does come with the baggage of having to thaw food before you can cook it properly. Yeah, you can defrost things in the microwave, but it isn’t easy, it isn’t uniform, and you often end up with slightly cooked parts and slightly frozen parts at the same time. Not good, specially for health! The Vortex aims to change all that by using warm circulating water. Yes, it won’t be as quick as your microwave, but it will do a lot better job. Best of all, if you do use warm running water to thaw foods out, this promises saving water! And how much do you have to pay to get this device? Not a lot actually, and that is what really pleases me about this. I have seen so many products which have so much promise, but fail merely on the price front. Not this!